Fruit Oiling. 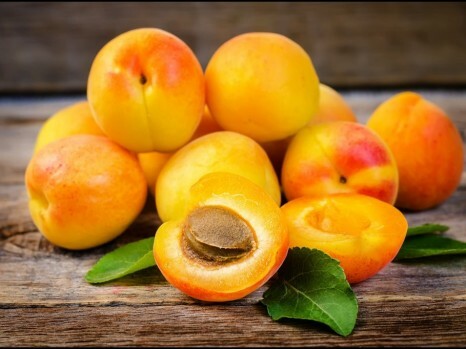 How Does Apricot Kernel Oil Work? Which Hair Products Are The Best? 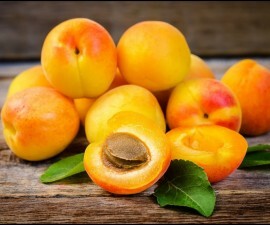 What is the influence of apricot kernel oil on hair? 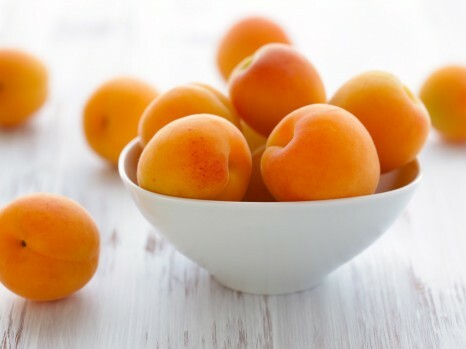 How can you use apricot kernel oil in oil treatment? Eye cream is integral part of skin care of every woman. Applied in the evening on skin in the eyes area allows us to wake up in the morning without puffiness, dark circles around eyes and with more fresh look. You should remember, though, that eye cream should contain only natural and safe ingredients, because skin around eyes is very delicate and sensitive, so it is easy to damage it. To be certain that substances you apply on face (especially around eye area) are safe and won’t do any harm, you should prepare cosmetic by yourself. 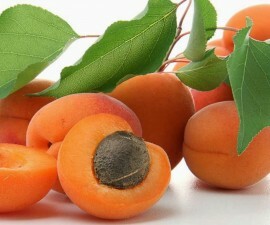 Let us introduce recipe for carrot-apricot eye cream based on natural oils. This is light product, which absorbs fast and provides smoother of skin in eyes area, moisture and even complexion. What will you need for eye cream? 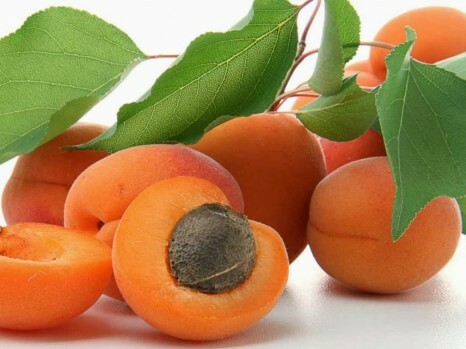 How to prepare apricot oil based eye cream? 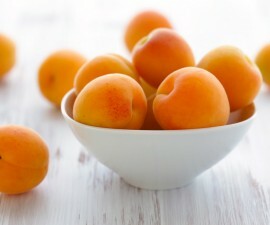 If you decide to make eye cream with apricot oil without any preservative, then make it of half of ingredients. You’ll use up smaller amount much quicker, and won’t waste any ingredients. First step is to heat up apricot oil, jojoba oil and beeswax over a pot with hot water. Process of melting beeswax and mix of oils should be slow. 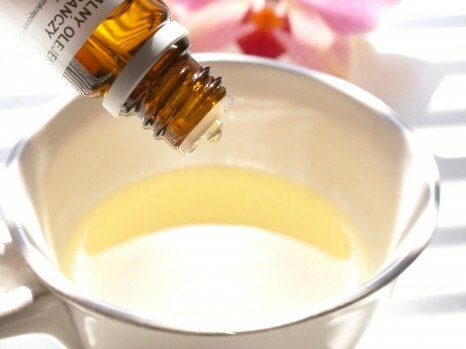 You cannot use too high temperature, otherwise oils will loose their properties. 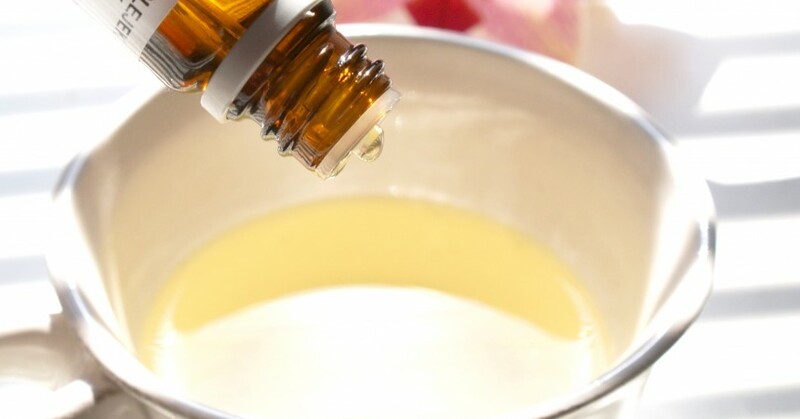 After melting, oils should be thoroughly mixed – you can do that with a table spoon, but best will be milk frother. Place bowl with oils in the bigger bowl with very cold water to start cooling process. While cooling the mix and mixing it with milk frother add rose essential water and optional preservative. Finally, to solidifying cream add few drops of carrot oil seed and mix it to combine. Place cream in a small, airtight packaging and store it in fridge. Eye cream with apricot oil preserves its properties for two weeks (without preservative) or two months (with preservative).